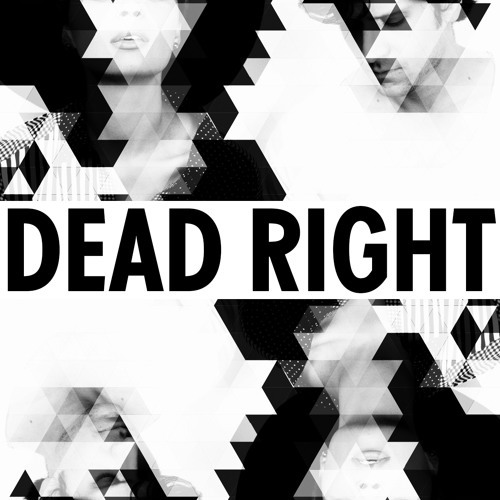 Rising Tide (Gianni Lee Remix) by Dead Right! Rising Tide (Saint Motel Remix) by Dead Right! Rising Tide by Dead Right!